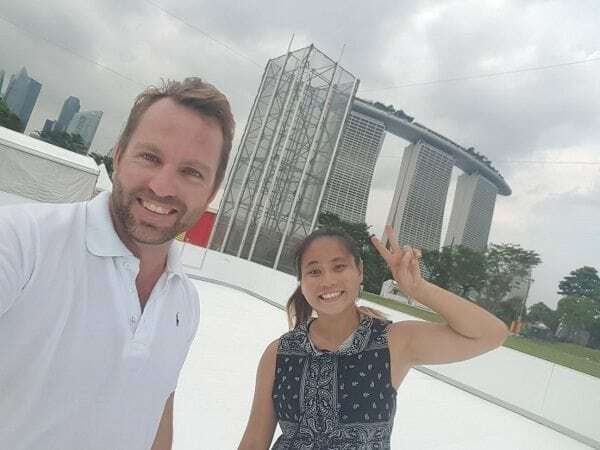 Slide by the new Glice® Synthetic Ice Rink at Singapore’s Gardens by the Bay! Singapore’s Gardens by the Bay are famous for their greenery and proximity to the sea, so the last thing you would expect here is an ice rink! But then again, this one isn’t just any ice rink and actually fits right in – after all, the synthetic ice rink installed by Glice® stands for green winter leisure! 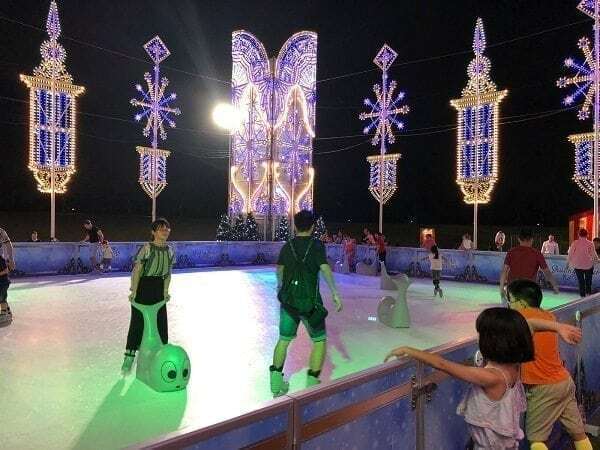 With its environmentally friendly and climate independent synthetic ice rink Glice® rewrites the traditional laws of winter leisure and brings the fun of ice skating right to the heart of South East Asia! Slide by to try out the green ice for yourself! 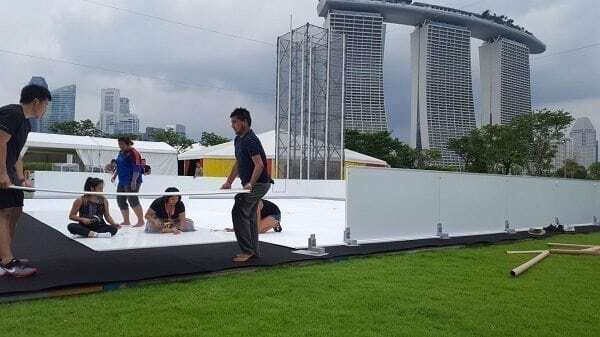 Right in front of Singapore’s most famous hotel, the Marina Bay Sands, Glice® installed its latest synthetic ice rink, bringing winter leisure to the lush Gardens by the Bay!